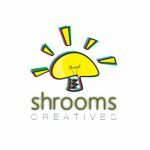 Shrooms Creatives - Shrooms Creatives is a full-fledged Advertising Agency meeting all your Branding, Advertising, Design and Digital needs. 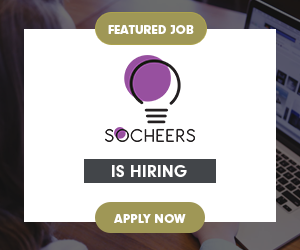 With a motto to design effective digital strategies to empower brands, Shrooms Creatives is based across Mumbai, Bangalore & Kolkata and having worked with 100+ brands since it’s inception. 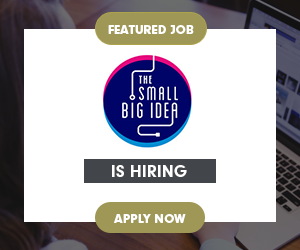 We believe in the philosophy of design to inspire and consist of multiple creative professionals who are passionate ambitious digital and advertising honchos. If you want to work with us and not for us and have a creative bent of mind, we are interested.